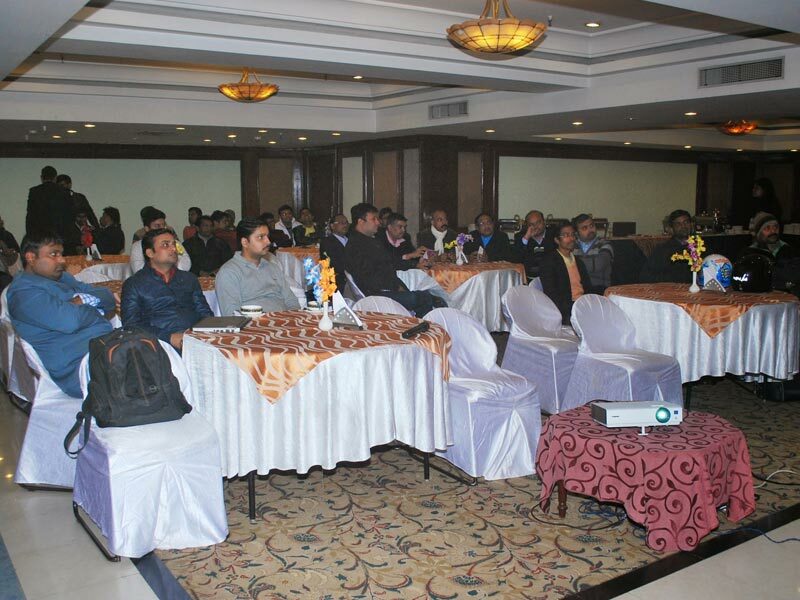 This event was done for increasing our channel footprints in the city of Ahmedabad. 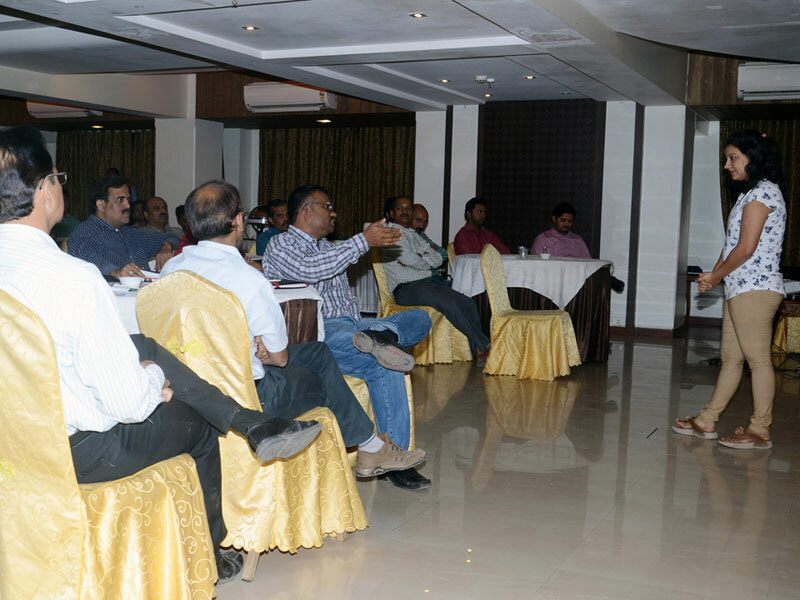 Our Channel team addressed the Channel fraternity. 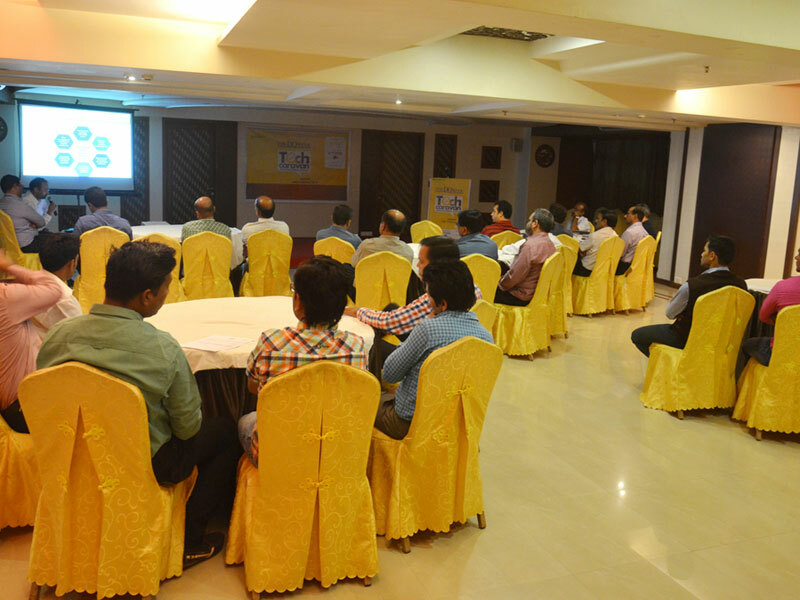 We had a good footfall of 15 Channel Partners and the event was appreciated by one and all. 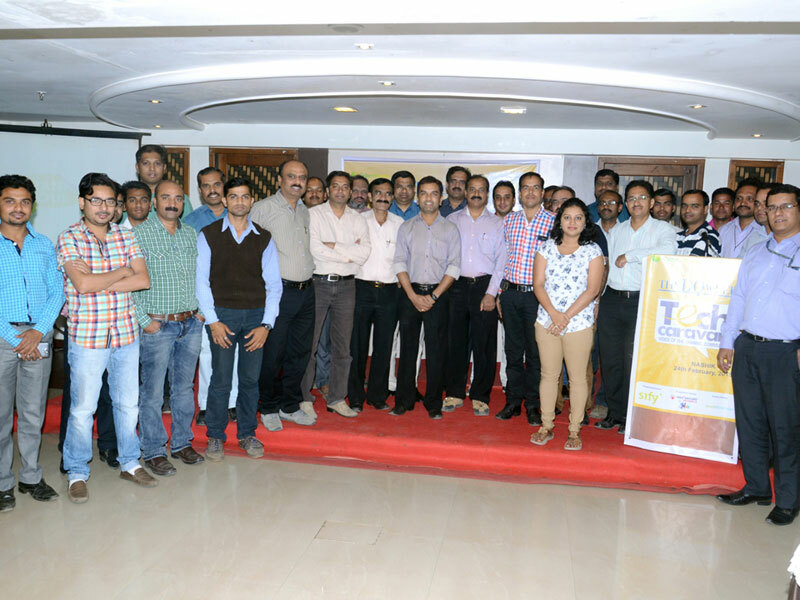 This event was done for increasing our channel footprints in the holy city of Nashik. 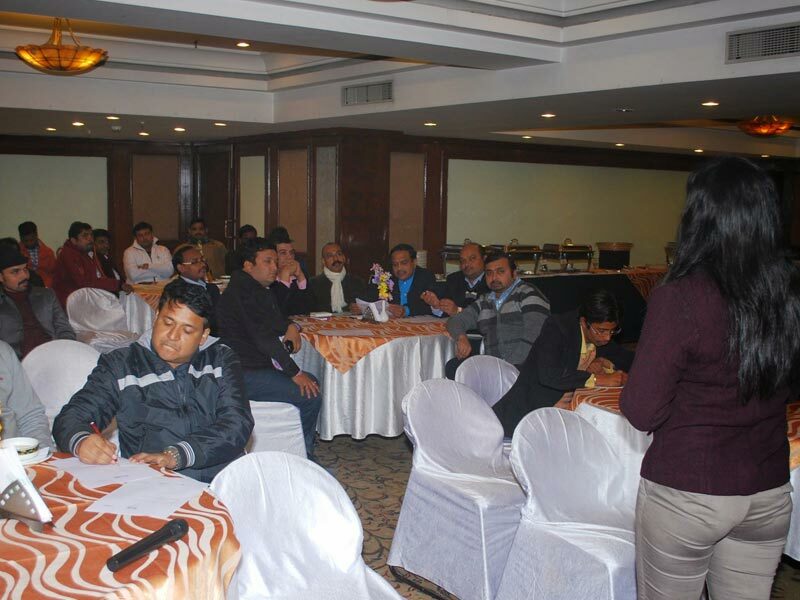 Our Channel team addressed the Channel fraternity. 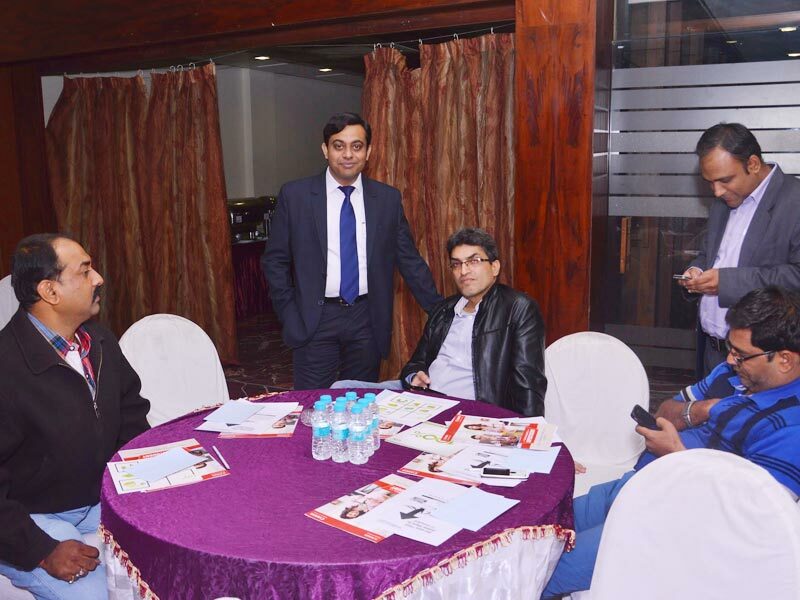 We had a good footfall of 20+ Channel Partners and the event was appreciated by one and all. 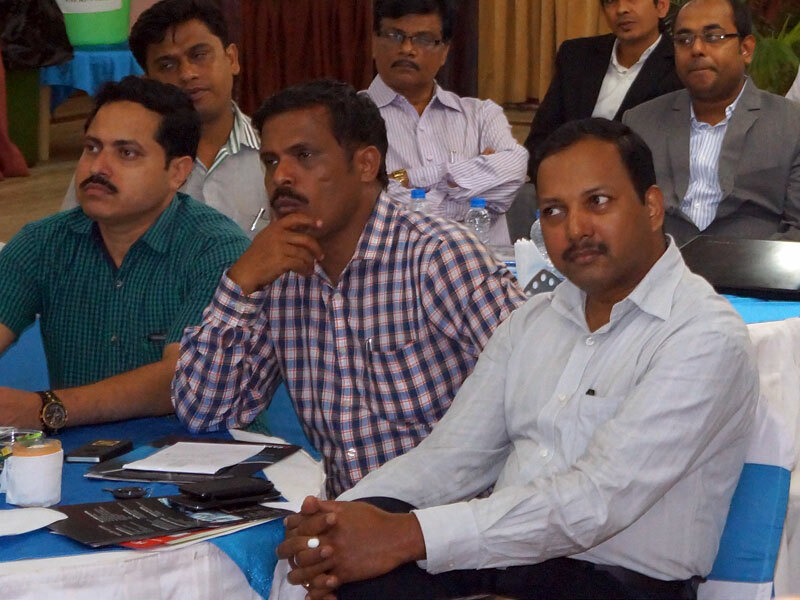 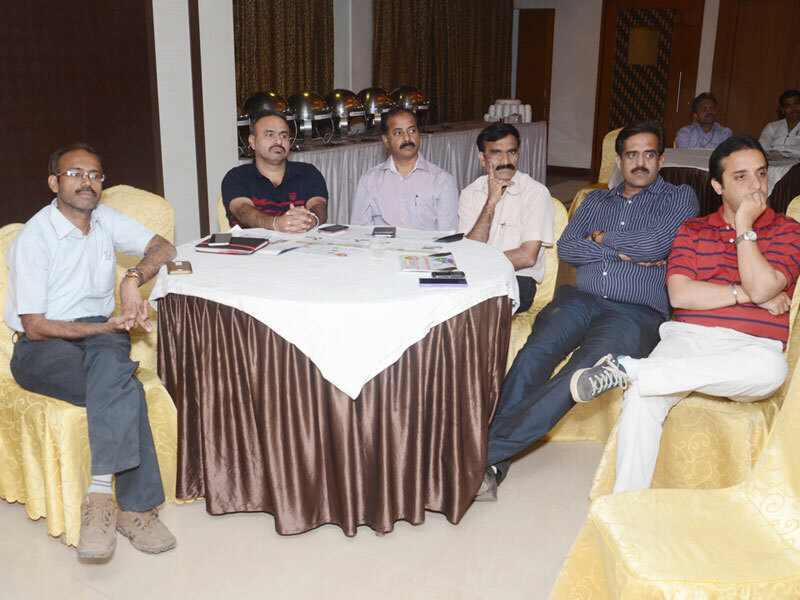 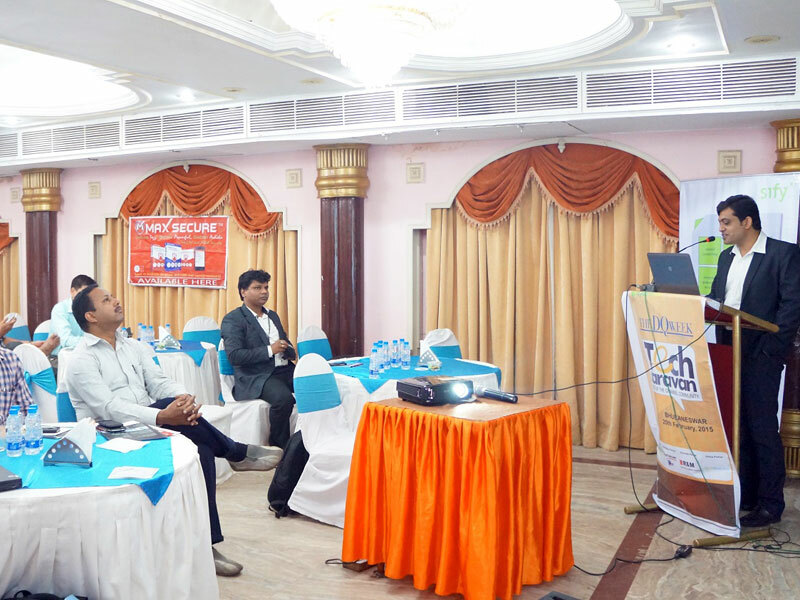 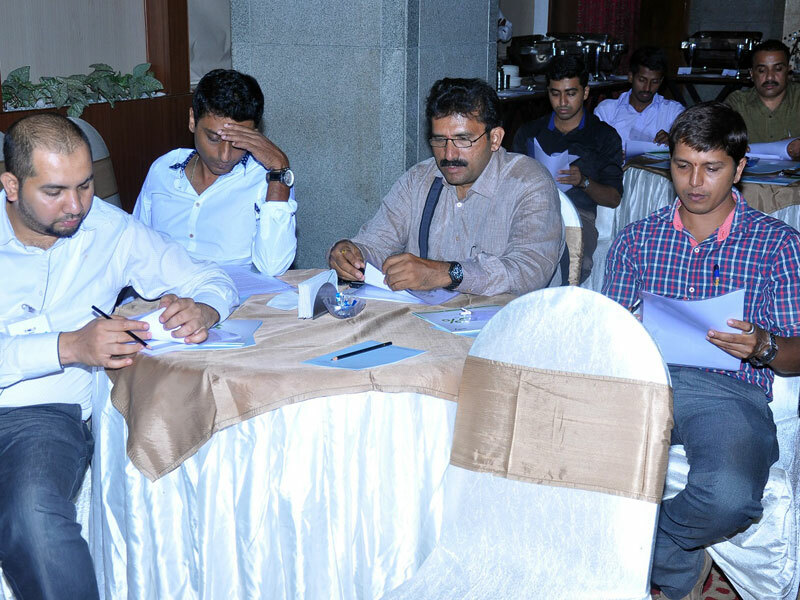 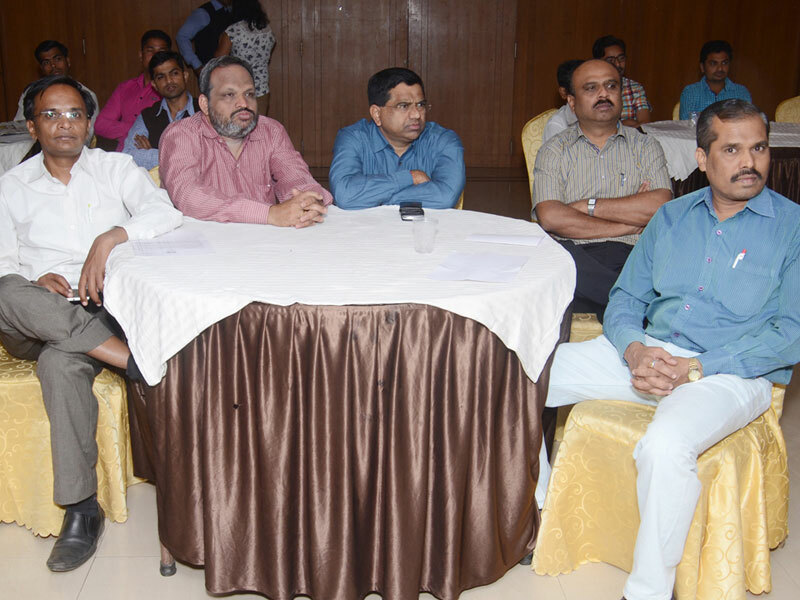 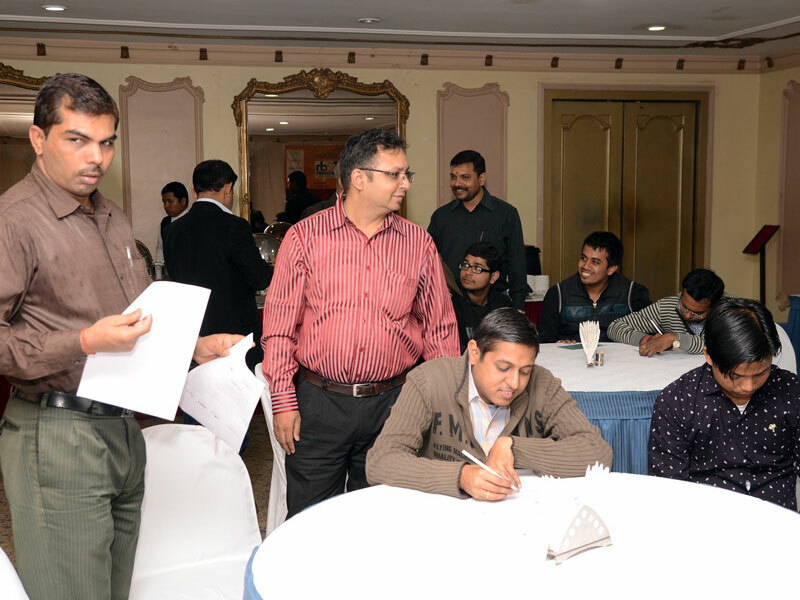 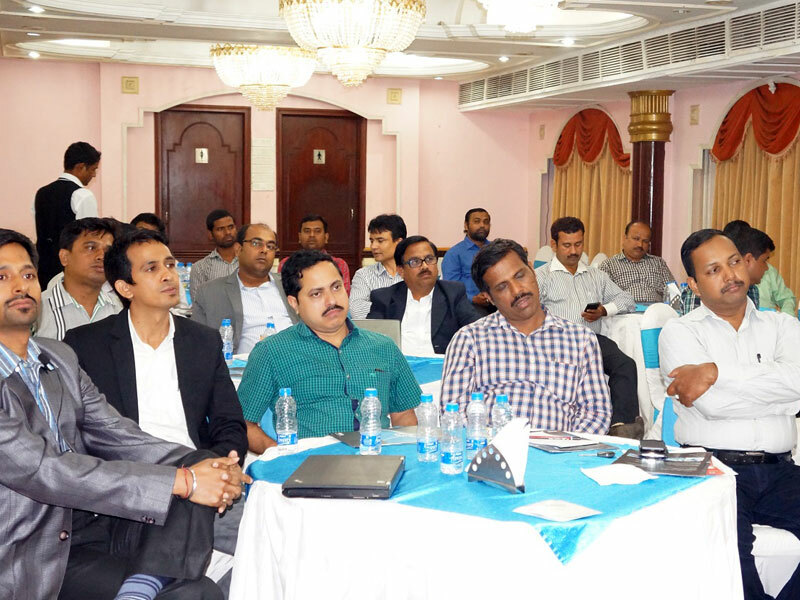 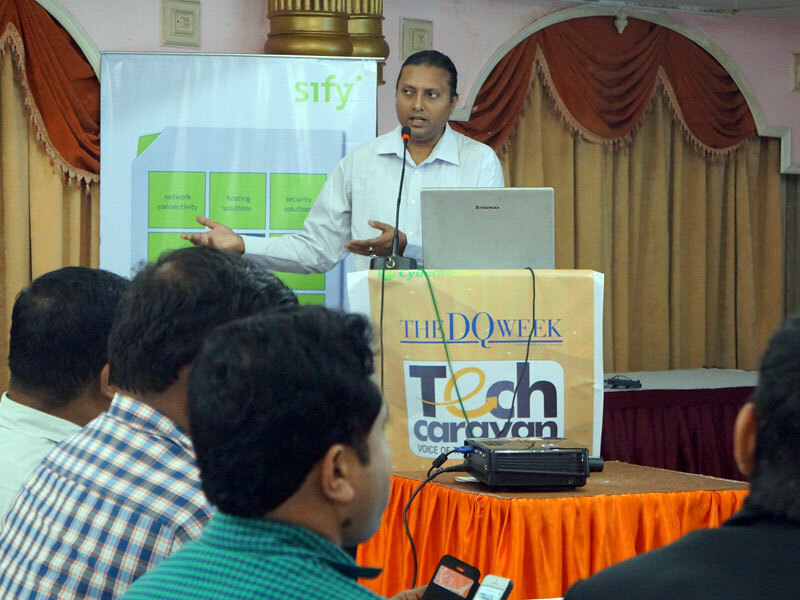 This event was done for increasing our channel footprints in the city of Bhubaneshwar. 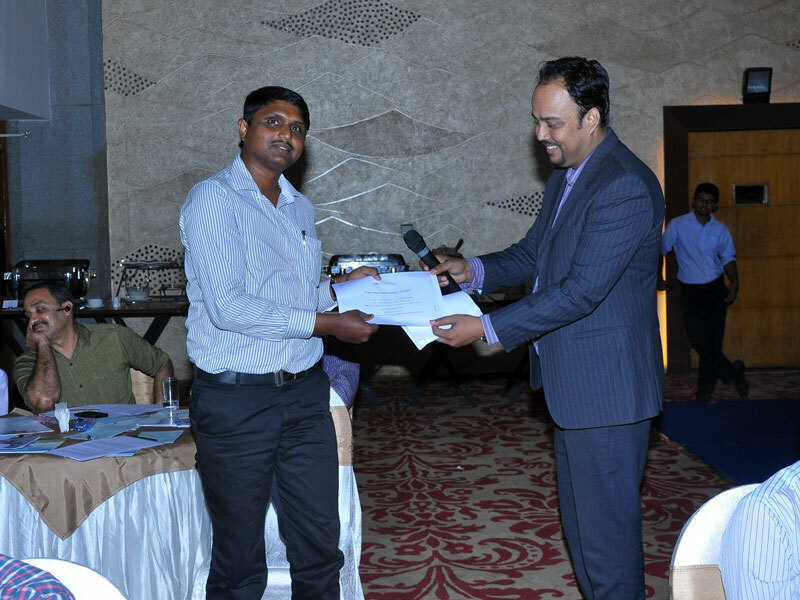 Our Channel Head-East (Indrajit Mukherjee) addressed the Channel fraternity. 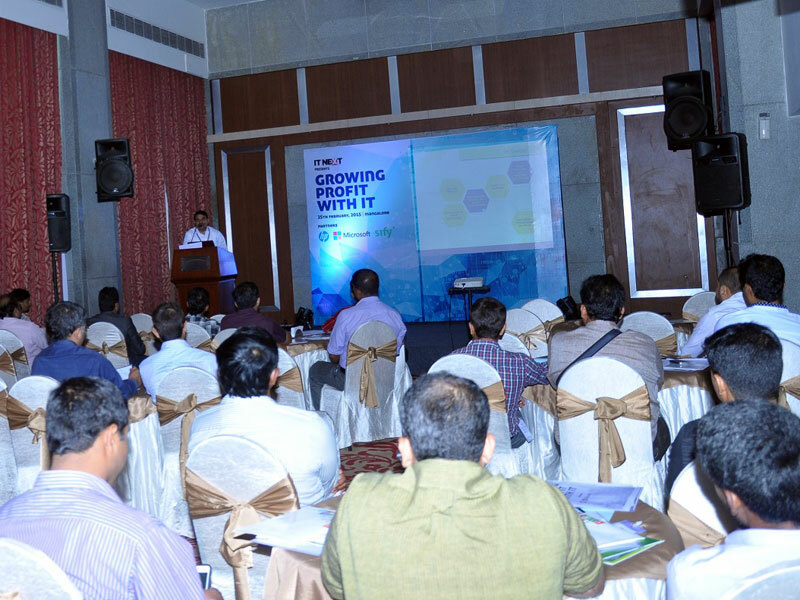 We had a good footfall of 20+ Channel Partners and the event was appreciated by one and all. 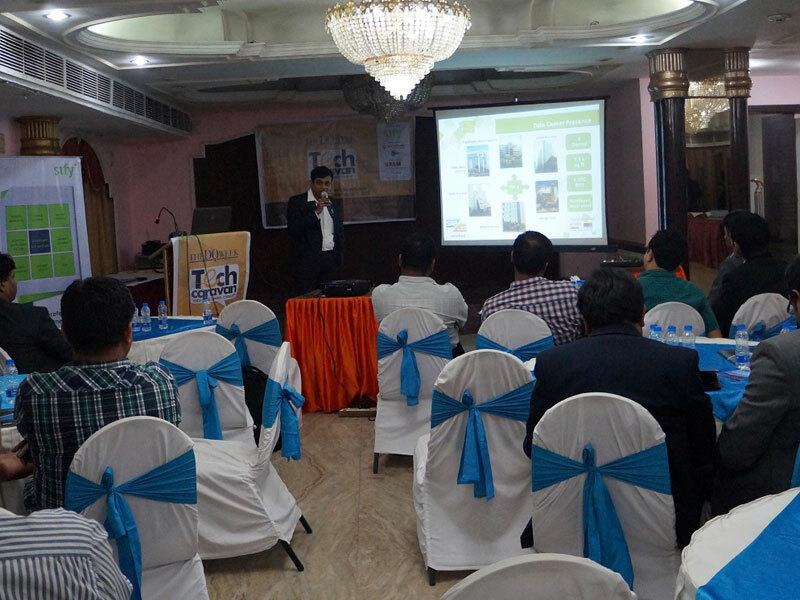 This event was done for increasing our channel footprints in the NE city of Guwahati. 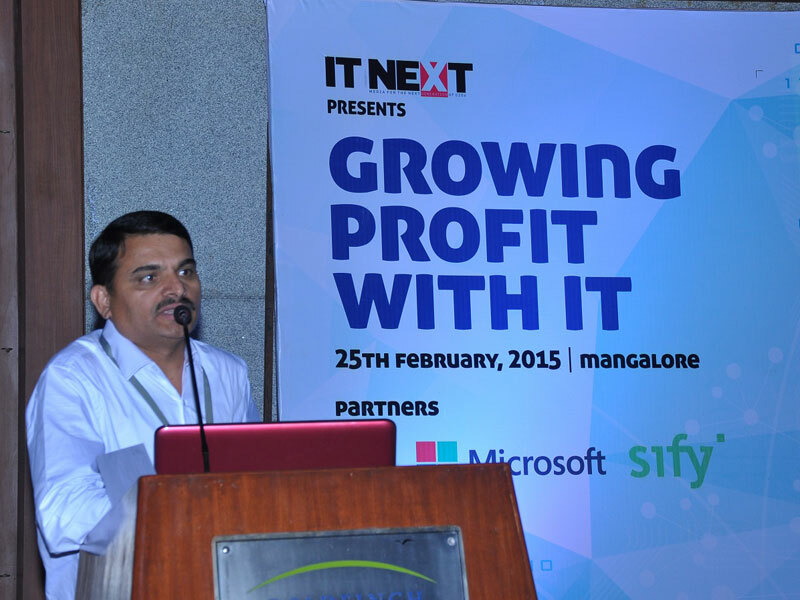 Our Channel Head-East (Indrajit Mukherjee) addressed the Channel fraternity. 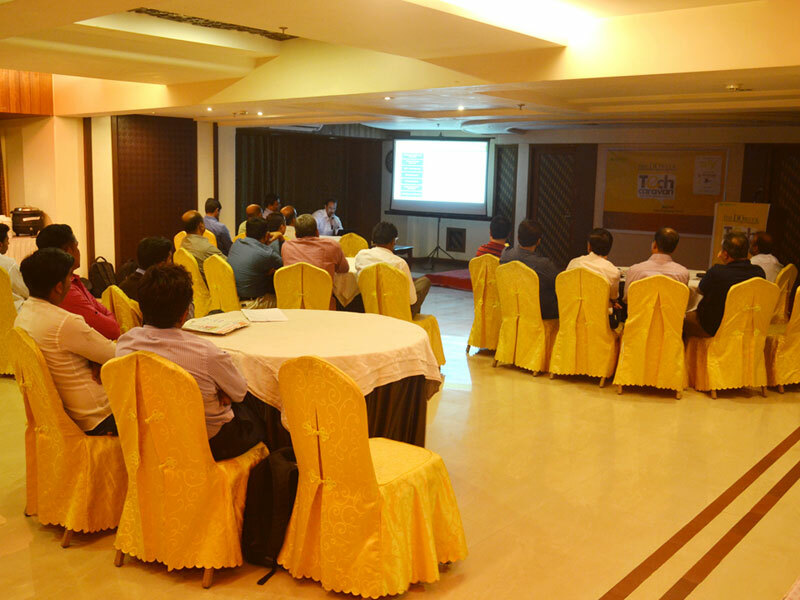 We had a good footfall of 25 Channel Partners and the event was appreciated by one and all. 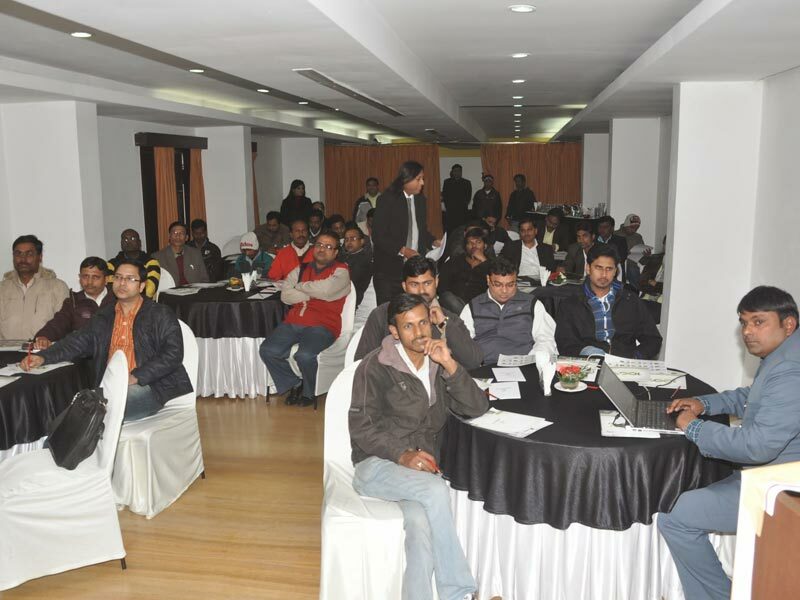 This event was done for increasing our channel footprints in a Tier 2 class city like Ranchi. 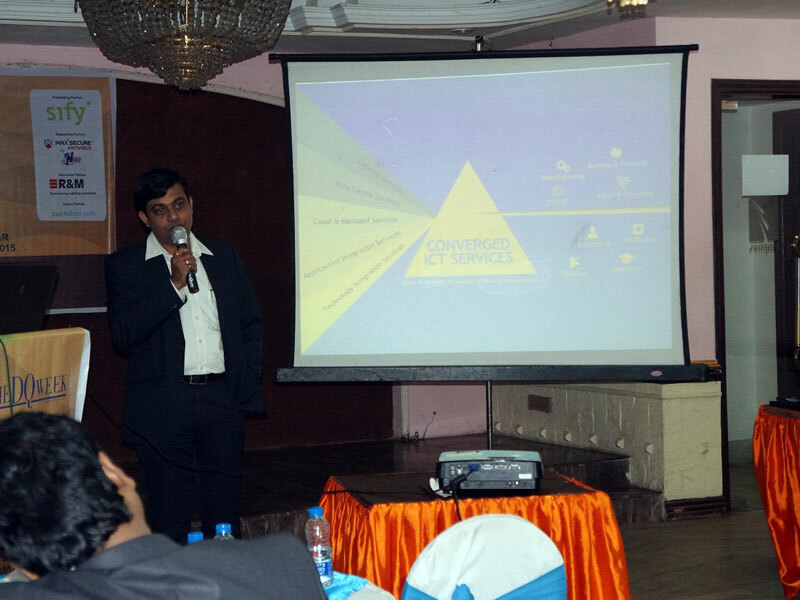 Our Channel Head-East (Indrajit Mukherjee) addressed the Channel fraternity. 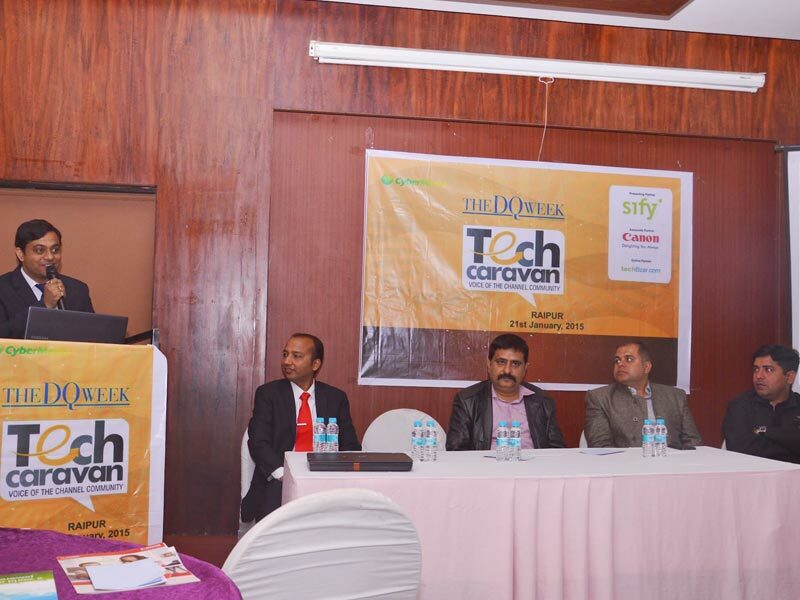 We had a good footfall of 30 Channel Partners and the event was appreciated by one and all. 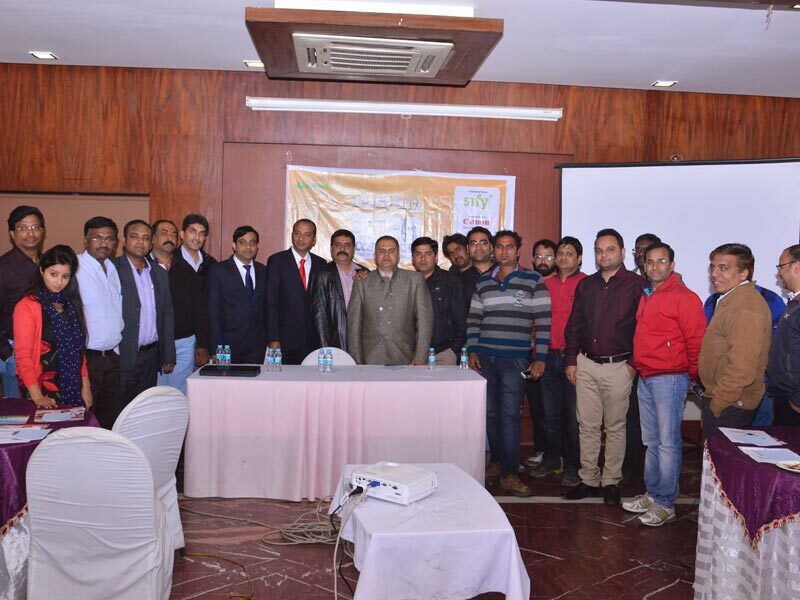 This event was done for increasing our channel footprints in a Tier 2 class city like Ranchi. 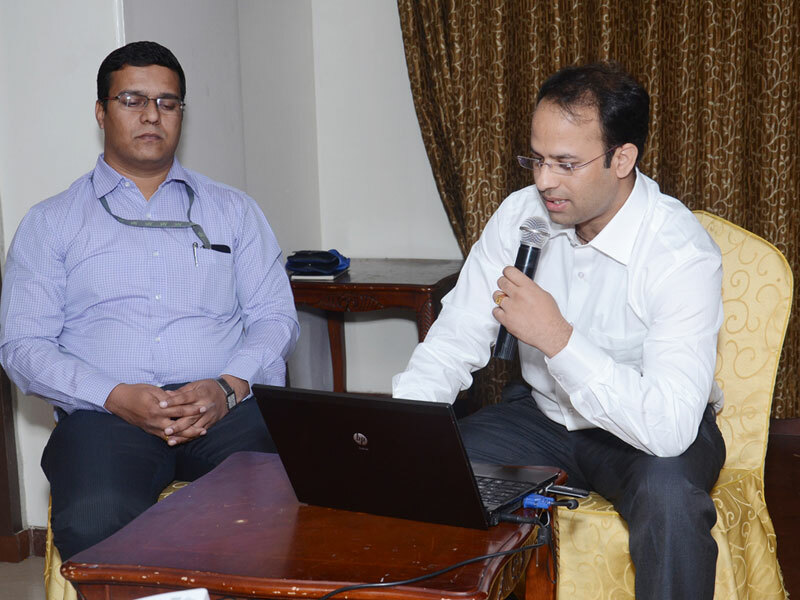 Our Channel Head-East (Indrajit Mukherjee) addressed the Channel fraternity. 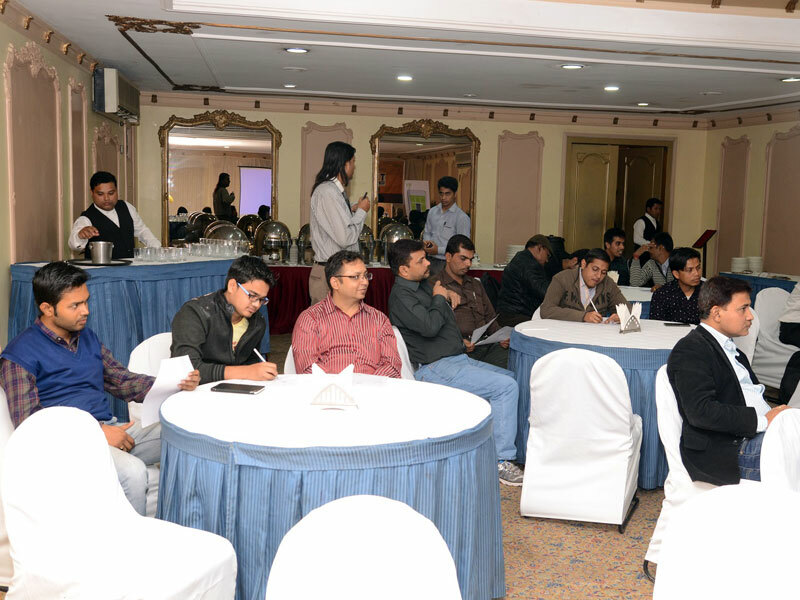 We had a good footfall of 35 Channel Partners and the event was appreciated by one and all. 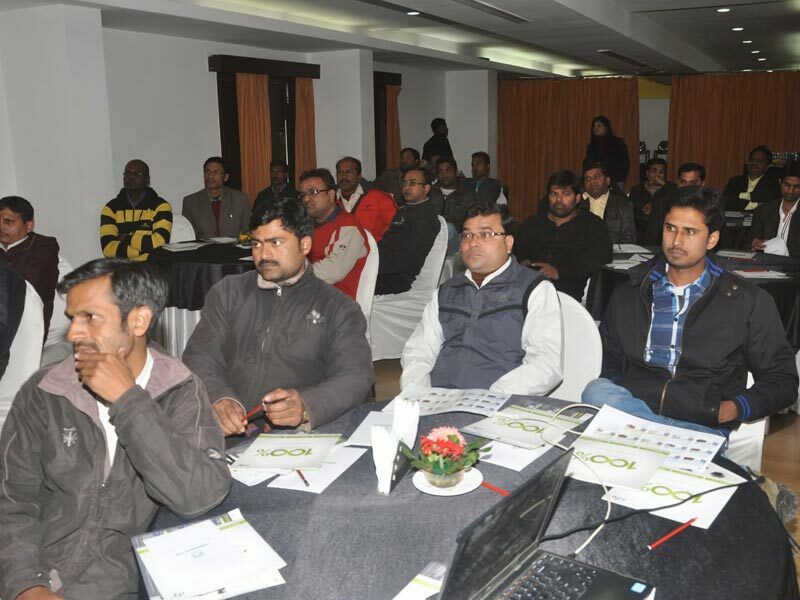 This event was done for increasing our channel footprints in a Tier 2 class city like Patna. 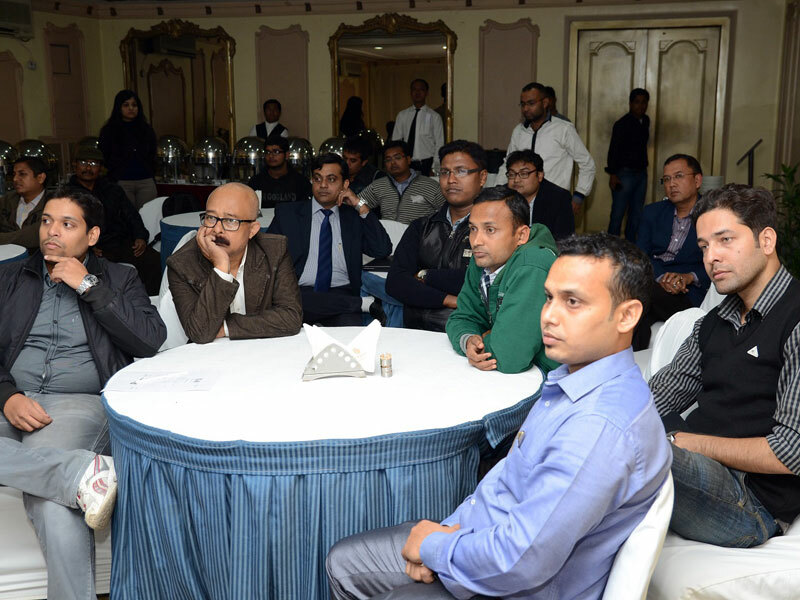 Our Channel Head-East (Indrajit Mukherjee) addressed the Channel fraternity. 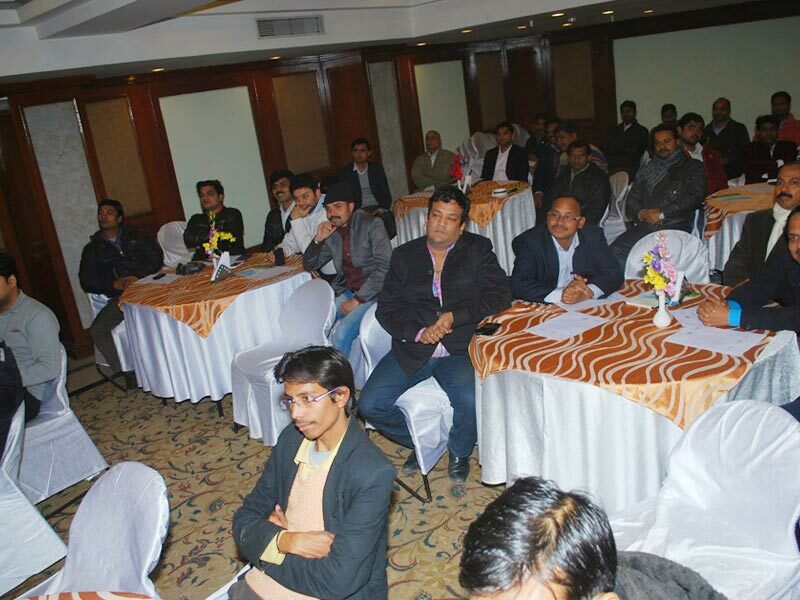 We had a good footfall of 35 Channel Partners and the event was appreciated by one and all.